There was unlikely to be a repeat of 2003 when a batsman of VVS Laxman's calibre lost out to Dinesh Mongia. 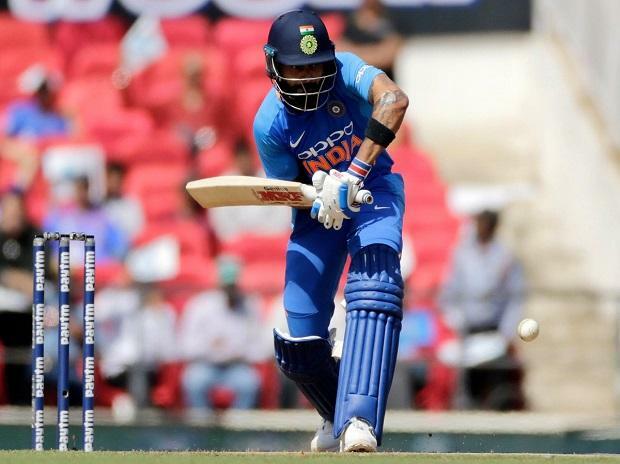 This time around, the conversation around the Indian side was preoccupied with the number four position – a problem area for the team even as impressive victories have been earned home and abroad. The middle-order has let India down in a few crunch situations recently. In a major tournament, little can be left to chance. So, the BCCI selection committee sought reliability. In Dinesh Karthik, who was part of the World Cup squad in 2007, India has an experienced wicketkeeper who is familiar with the team setup. The 34-year-old seemed set to miss out on the World Cup when he was left out of the ODI series against Australia but Rishabh Pant's iffy graduation to international cricket gave the selectors cold feet. So, we ended up in a strange situation where India's preferred keeper in Tests missed out on selection for the World Cup because he is not a reliable gloveman. With most bases covered, the composition of India's eleven will hinge on the conditions and opposition of the day. There is no reason to think that the Indian side is inadequate in any respect. Kohli's team for this summer's World Cup found its shape a while ago; eleven of the selected 15 were part of the Champions Trophy squad two summers ago when India reached the final.